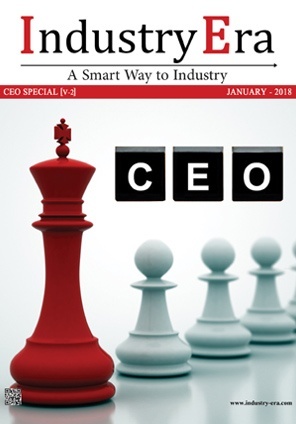 “I think business owners sometimes think that if you have a codified corporate culture—in which employees know what’s expected of them and why they’re at the company—you can’t also have a spontaneous, creative environment in which problem solving and innovation are cherished and encouraged,” says Jeff Williams, President and Chief Executive Officer of School Innovations & Achievement (SI&A). 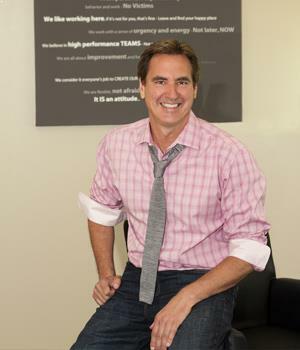 Williams founded SI&A in 2003. Originally a back-office facilitator for California school districts and county offices of education—with the majority of them becoming clients—in recent years the company has become one of the leading creators of education software and service solutions. Its suite of products includes the industry leading Attention2Attendance, the foundation program of the Achievement Initiative, now being used in school districts throughout California, Illinois, Missouri, New Mexico, Oregon and Texas.
" 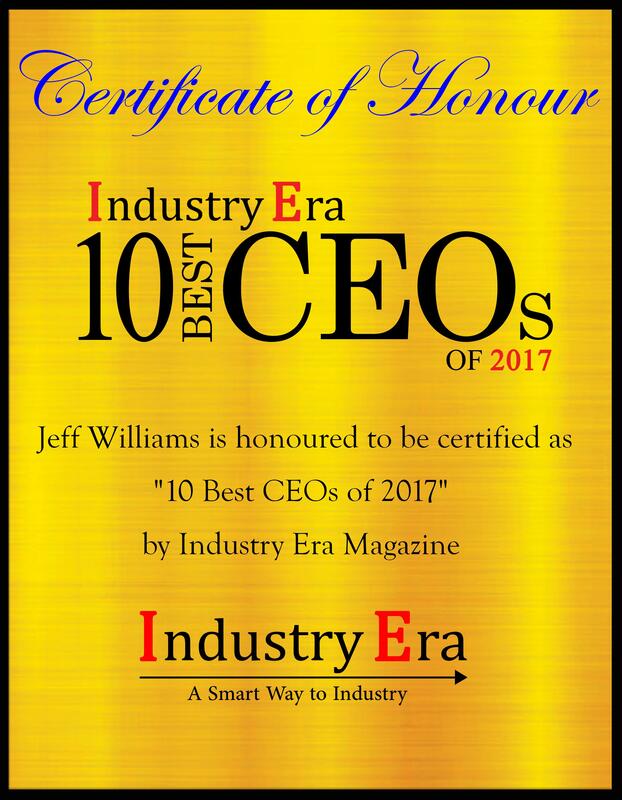 I believe very much in a company having core values and an authentic mission statement "
Williams says that the other advantage to having decisions made at lower levels is that “you ll actually have decisions being made by the people who have the best understanding of your clients and their needs. They may surprise you—and eventually, their decisions will be better and much more ingenious than those made previously by management. SI&A provides K-12 education software and service also Attention2Attendance, a software solution that decreases school absenteeism by as much as 25 percent.